1. LCD display for date, calendar with wonderful performance. 2. Perfect self-check and low battery indication. 3. Can connect a general phone set and work as a GSM phone. Normally used in the places without landline. 4. 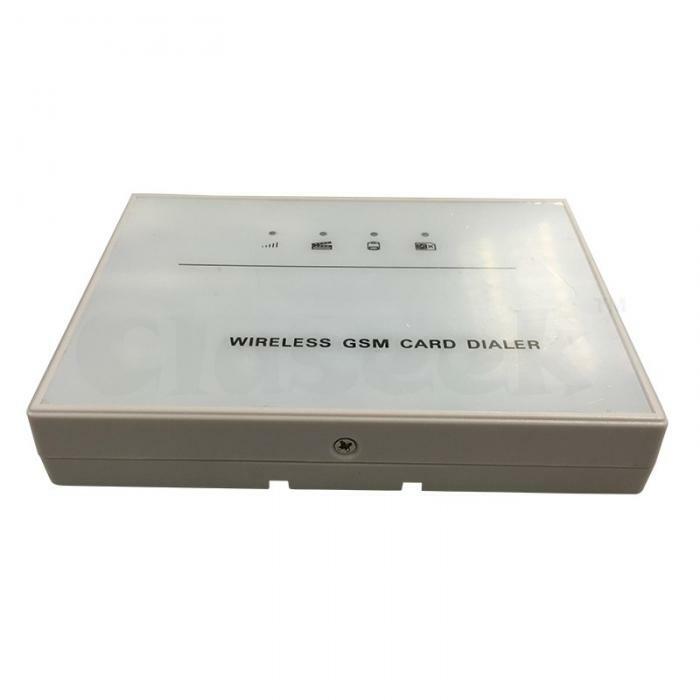 Can connect any device of wired dialing (such as PSTN alarm host) to complete wireless dialing. 5. Supported languages: Simplified Chinese, Traditional Chinese, English, German, French, and more. 6. Caller Identification, call duration timer function.